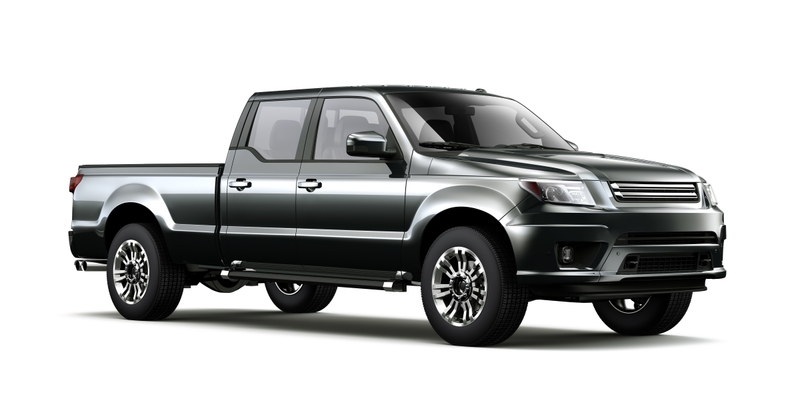 When people think about trucks, many images come to mind.Compact or mid-sized pickup trucks and full sized pickups are just a few vehicles that are thought of as trucks. In today’s market, trucks are being asked to do more than haul around cargo such as construction equipment and materials; they are being used for multiple tasks. Trucks can take the kids to school in style, then go to the job site and become the workhorse by hauling and towing heavy loads all day long, and then end the day with a night on the town in comfort. Options of the modern truck can include 4 doors with the capacity of carrying 5 adults, awesome sound systems and navigation plus offering beautiful styling and comfort that rivals the best sedans and SUVs. Trucks have evolved in the fuel efficiency and emissions realm as well. Some of the improvements have resulted in EPA ratings of 25 MPG or more which was unheard of 10 years ago. Various fuel choices are now available, including gas, diesel, ethanol,and flex-fuel not to mention the growing availability of hybrid powered trucks. Modern engineering and technology have produced greater efficiency and increased horsepower and torque ratings on many trucks across the range of makes and models. The decision on purchasing a new or used truck can be made easier by looking at all your choices at the Olympia Auto Mall and test driving the perfect truck that fits all of the wants, needs and requirements of today’s busy life. Whatever your needs are, a truck can be found to fit the various requirements of today’s lifestyles. The range of choices is vast, from small 4 cylinder pickups to lifted 4-wheel drive monsters and everything in between. When you begin your search for a new or used truck for sale, with 9 dealers in one location, the Olympia Auto Mall has you covered with a wide selection of trucks for sale without driving around town all day.